There are just five weeks remaining in Fantasy Football, with the end of our league campaigns all in sight. At the business end of the season, decisions such as transfers and more important now than ever and we have picked our three tips for this weekend’s round of Premier League fixtures below. 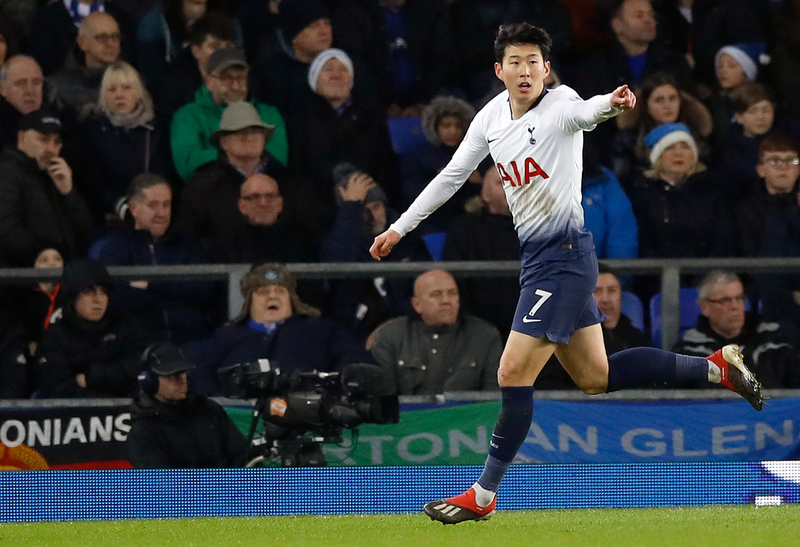 With Harry Kane now missing through injury, there will be even greater responsibility put back on the shoulders of Heung-Min Son, who looks set to start in attack once again in their no.10’s absence. 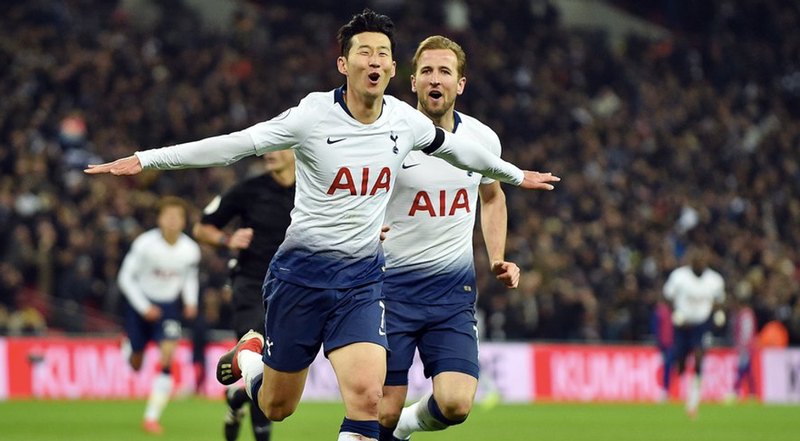 That said, the South Korean forward has been excellent through Kane’s time on the sidelines this season and is a more than capable replacement, whilst also coming into this weekend’s game off the back of scoring the winner against Manchester City in the Champions League. Scoring two in his first two appearances at Spurs’ new stadium, Son should be relishing the opportunity to face a Huddersfield side that have already been relegated this season. 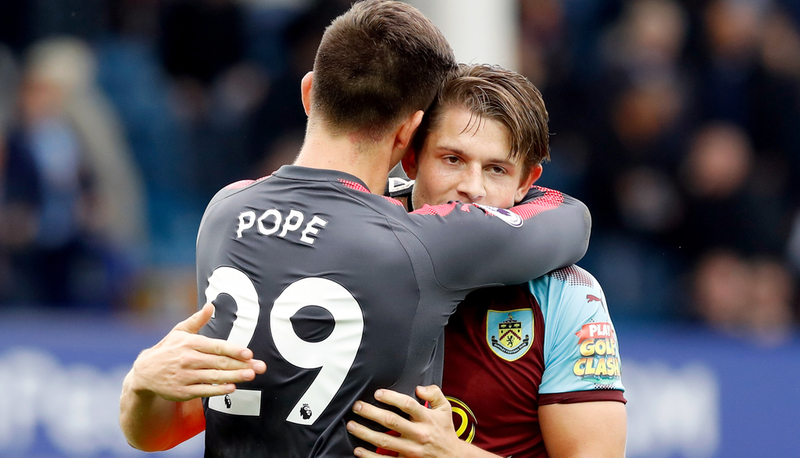 Far from an obvious selection, Burnley’s James Tarkowski has been an ever-improving performer for his side in recent weeks, with his form set to be vital between now and the end of the season. The defender was recently rewarded for his string of displays with an England call-up and picked up 12 points in Burnley’s last home game against Wolves, during which he kept a clean sheet. Cardiff have failed to score in four of their last six away games, while Tarkowski himself has three Premier League goals to his name this season. Everton midfielder Gylfi Sigurdsson has had a productive season so far, scoring 13 goals in all competitions and has also provided four assists in the Premier League. He and his Everton side travel down to London this weekend to face Fulham as they look to make it four straight wins in the Premier League. 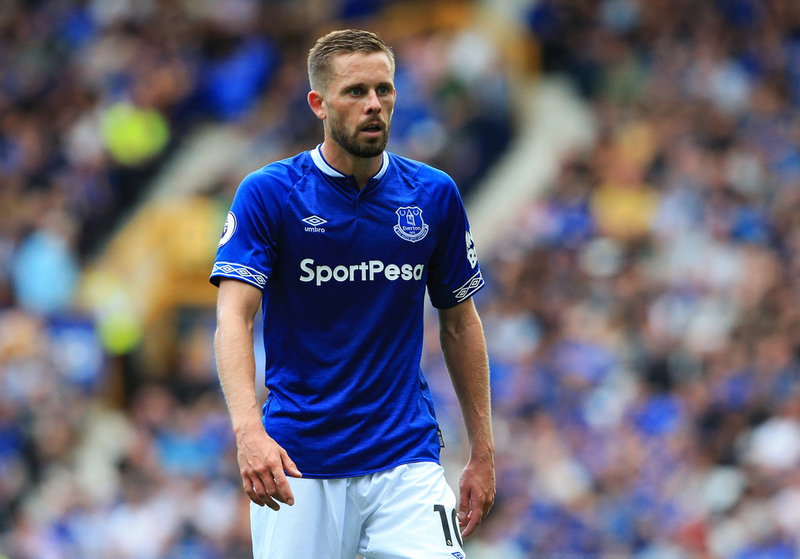 Facing the team with the worst defensive record in the Premier League this season, Sigurdsson should be confident of adding to his 16-goal contribution for the Toffees this weekend.